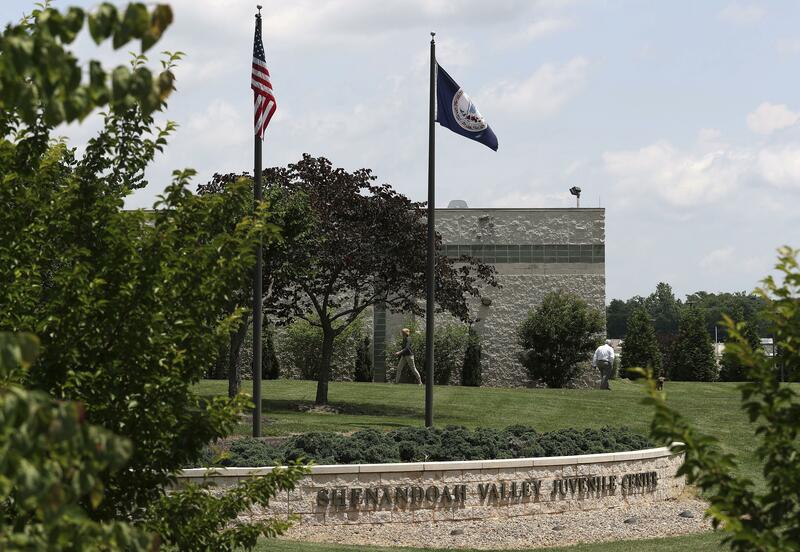 WASHINGTON – A state review into the treatment of immigrant teens held at a Virginia detention center confirms the facility uses restraint techniques that can include strapping children to chairs and placing mesh bags over their heads. Hannah M. Lieberman, a lawyer at the at the Washington Committee for Civil Rights and Urban Affairs representing the Latino teens, said the state report doesn’t disprove the abuse allegations made by her clients. She said the legal case against the facility will proceed. Published: Aug. 13, 2018, 11 a.m.